New roof to re-roofing services? These SG Roofing specialists solves all your roofing leakage repairs, water seepage, roof repairs, roof coating etc. 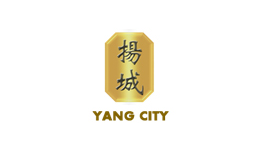 We specialized in all kinds of roofing services: new roof, re-roofing (clay tiles, polycarbonate sheet, metal, and Chengai timber roof), roof maintenance, roof leakage repair, installation of downspouts and gutters. 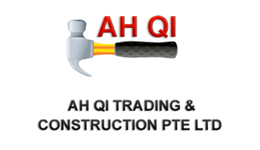 Ah Qi Trading & Construction Pte Ltd (AQTC) was set up in August 2007 by Mr Lee Xiu Qi (Ah Qi), as a roofing and decking works specialist.